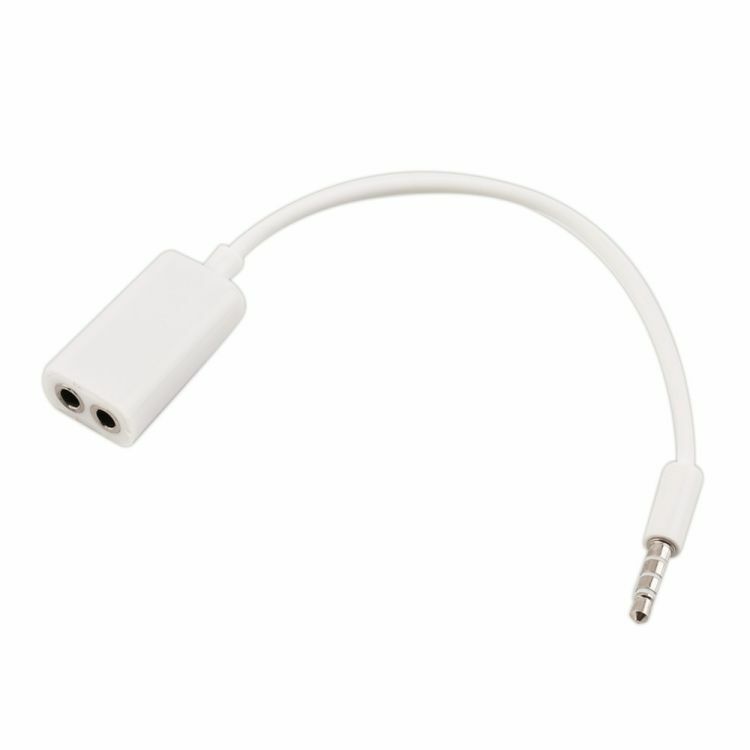 One 3.5 mm stereo male plug connects to your phone audio jack hole, the other two 3.5 mm stereo female plug connect to other two different earphones. Compact and flexible designed, easy to use. Slim, light weight, portable, easy to carry. No influence on the sound quality.